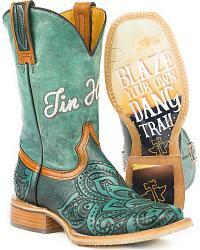 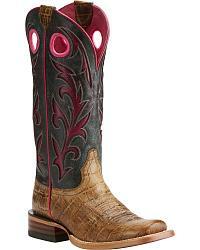 Your search for the perfect cowgirl boot is over! 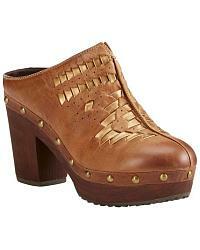 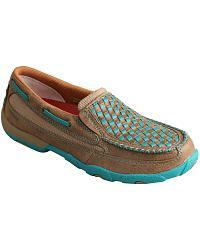 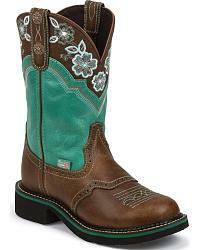 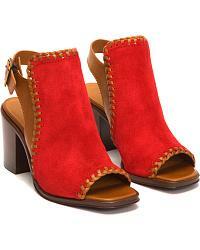 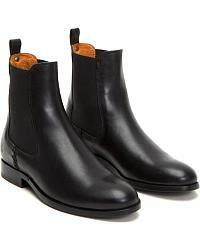 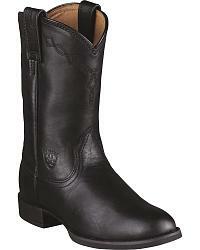 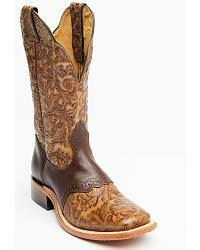 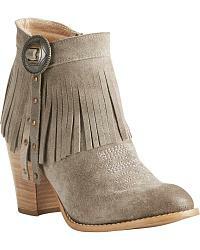 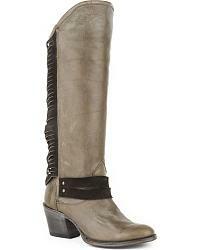 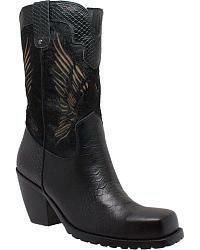 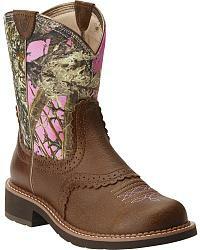 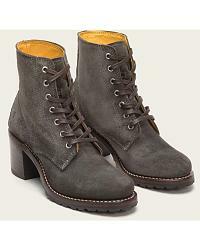 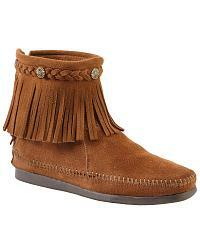 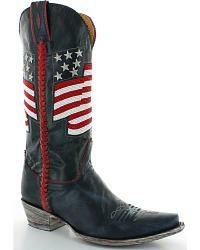 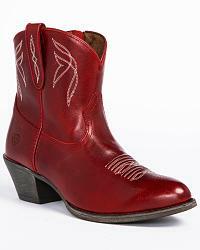 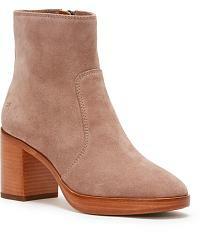 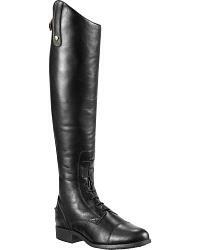 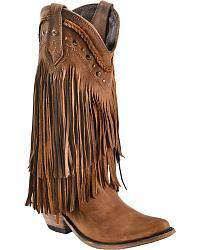 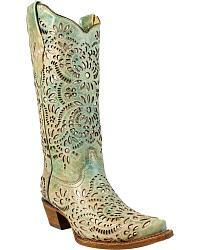 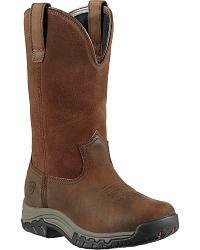 At Sheplers.com we have over 1,000,000 pairs and 2,500 styles of cowgirl boots and western booties for women. 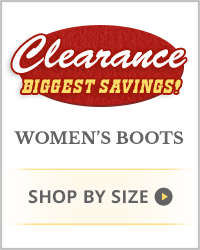 With such a vast selection, you're sure to find the perfect pair of boots that feel great and matches your western style. 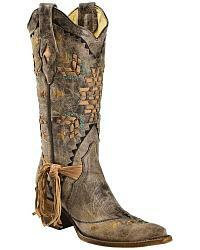 For the woman who loves rugged terrain, our country boots are the perfect addition to your western ensemble. 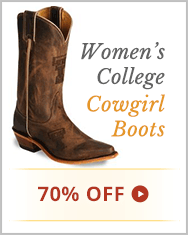 We carry western boots for women from trusted brands like Ariat, Justin, Lucchese, Frye and more, so you can feel sure your boots will be comfortable, stylish, and long-lasting. 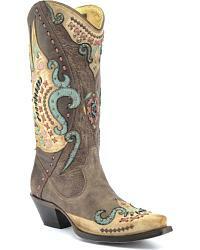 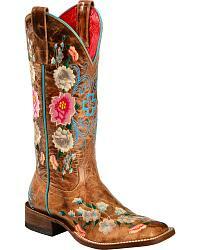 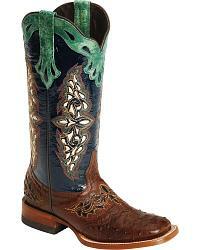 Looking for a specific cowgirl boot style? 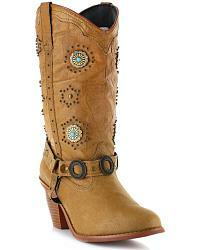 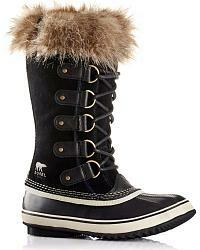 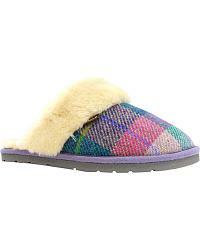 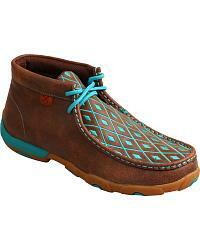 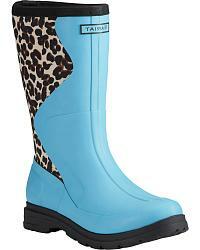 Shop from tall and short cowgirl boots or enjoy the comfort of moccasin boots. 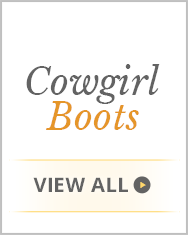 Choose from vintage and rhinestone styles for chic cowgirl glam or match your toe-shape to your mood. 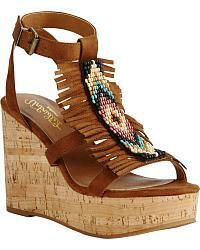 Want some height? 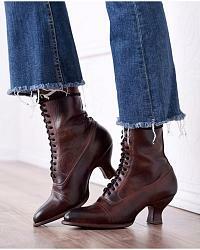 Try a pair of high heeled cowboy boots to show off your legs. 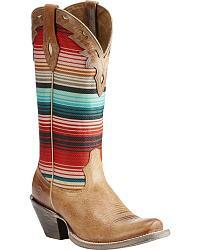 Our cute cowgirl boots come in a variety of colors like red, black and white, so you can complement any outfit. 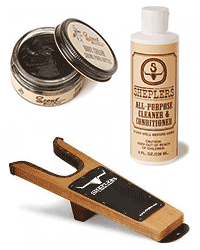 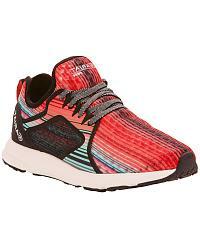 Want another reason to shop at Sheplers.com? 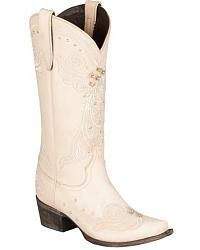 All of our ladies cowboy boots are listed at cheap sale prices and guaranteed to ship for free!